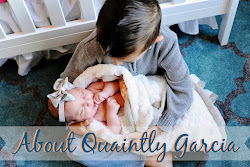 I guess my ability to find quirky items has finally rubbed off on my hubby! On Saturday we stopped by Ross in search of margarita glasses (which we didn't find) and hubby found this super cool Mini-Burger Set in their grilling section; the funny thing is that we had already purchased everything to make sliders for Superbowl Sunday. 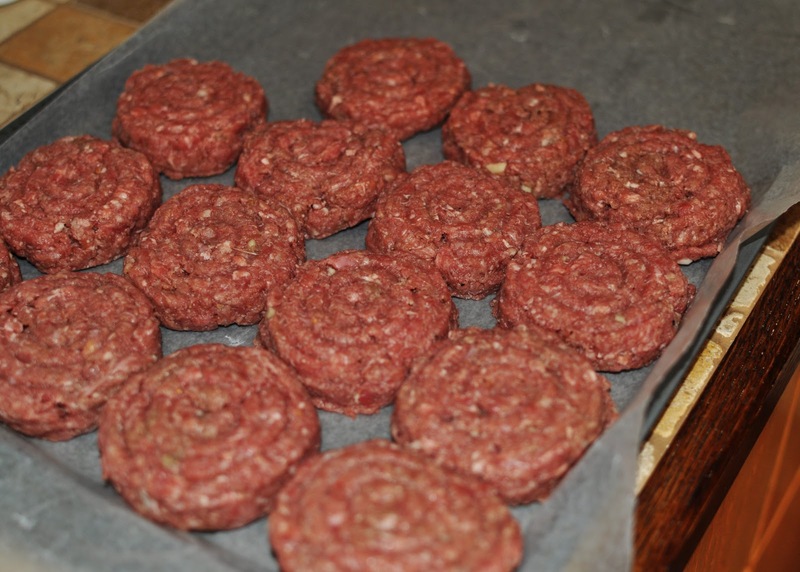 Instead of free forming the patties ourselves this handy set made it really easy to form and cook the burger patties and the sliders came out perfect. Thanks Mari for helping with the demonstration! 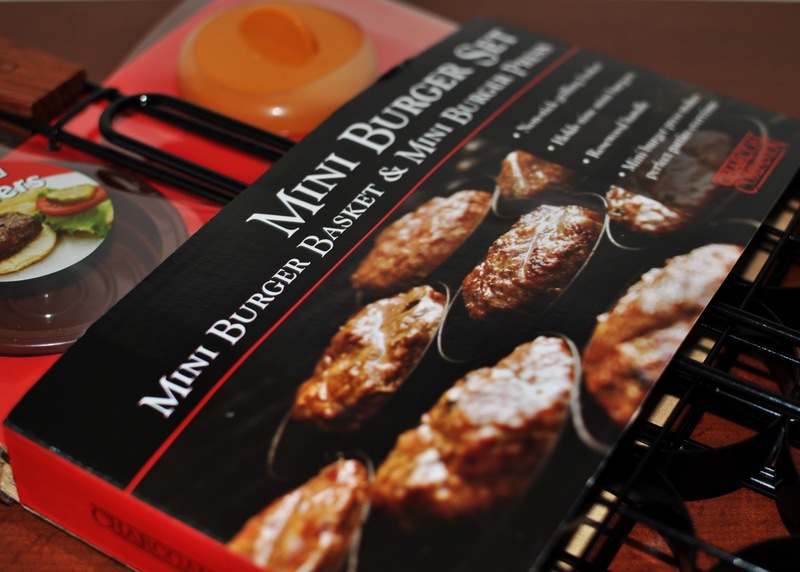 Mini-burgers are a huge hit! Same big burger taste on a little burger bun. 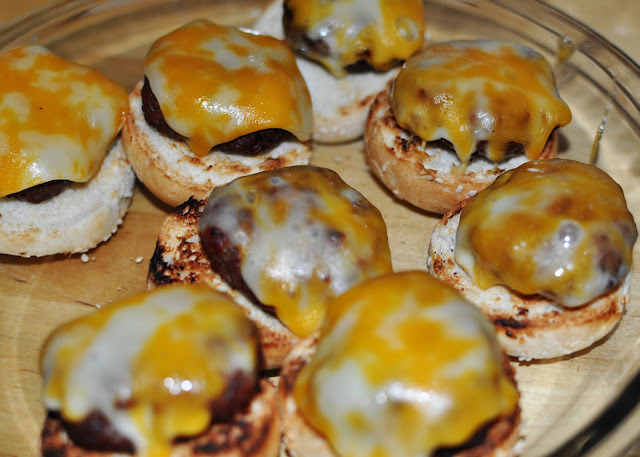 A fun way to liven up a party, mini-burgers can be served as appetizers or as a main course. Small enough to allow guests to have all of their favorite burger toppings. Big enough for the heartiest appetite. 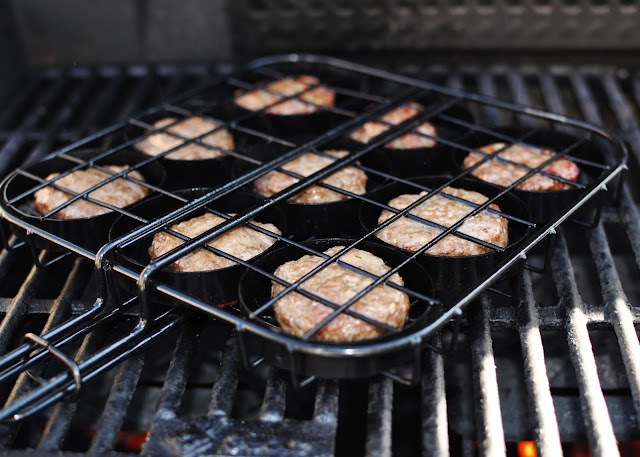 This non-stick mini-burger basket grills 9 bite-sized burgers at a time. Basket is non-stick with locking hardwood handle. 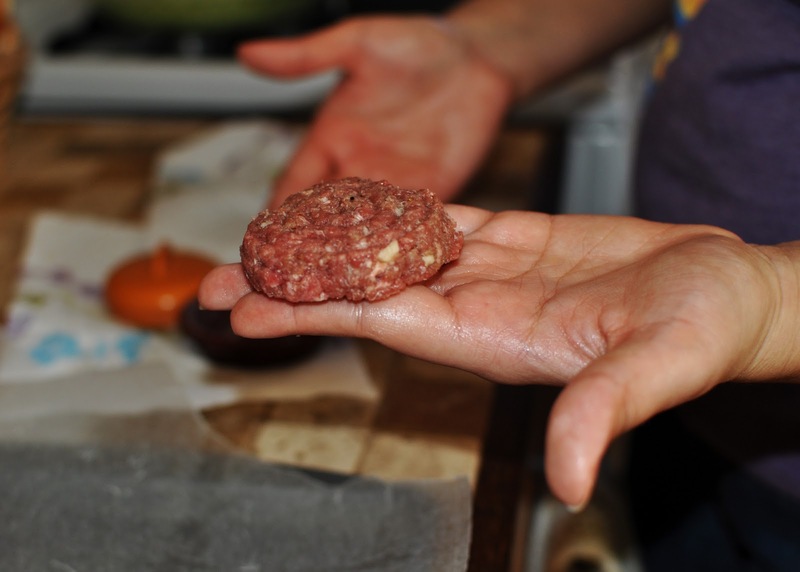 Includes single patty press, which is styled like a burger bun - sesame seeds and all. 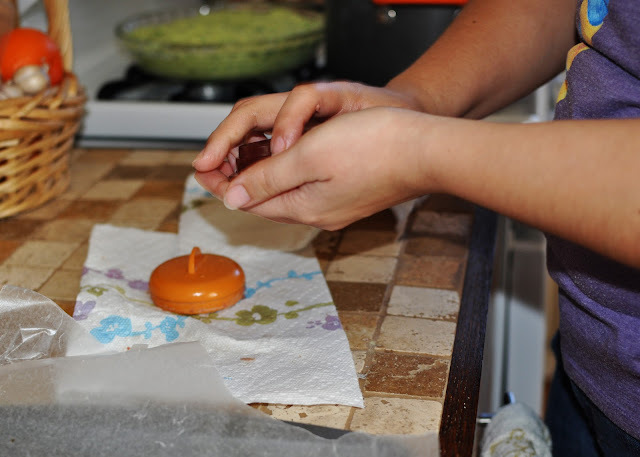 Concentric rings in the press help ensure even cooking with less sticking to the grill. I never thought I'd say this, but what cute burgers!! Caroline, I'm pretty sure it would work for veggie burgers too! They are pretty cute though. Cool, thanks! I hope I can find it at the Ross close to my house. I love it!! Cute and Tasty!! They were delish! !